Let the bidding begin. 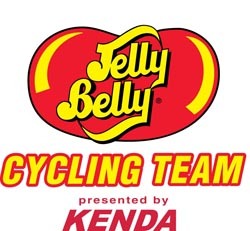 Up for auction is a full weekend with Jelly Belly Cycling presented by Kenda. All monies raised benefits Kimberlee's Bikes for Kids, a 501(c)(3) foundation that provides free bikes, helmets, and locks to underprivileged kids.